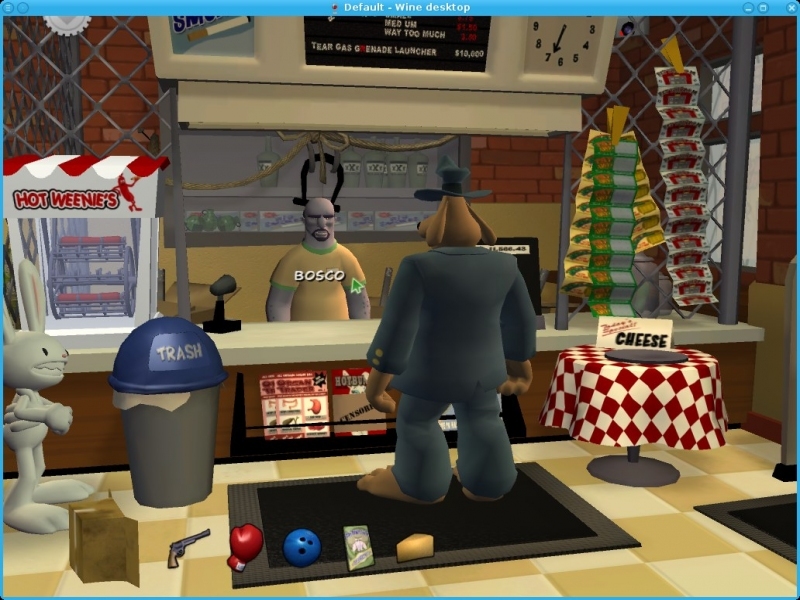 GOG.com - Sam and Max Save the World - Unterstützte Software - PlayOnLinux - Run your Windows applications on Linux easily! S1E4: Abe Lincoln Must Die! 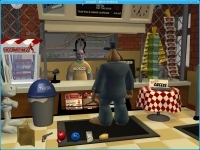 TITLE="GOG.com - Sam and Max Save the World"
SHORTCUT_NAME1="Sam and Max S1E1: Culture Shock"
SHORTCUT_NAME2="Sam and Max S1E2: Situation Comedy"
SHORTCUT_NAME3="Sam and Max S1E3: The Mole, The Mob, and the Meatball"
SHORTCUT_NAME4="Sam and Max S1E4: Abe Lincoln Must Die!" 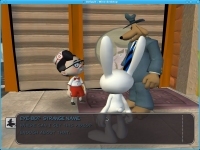 SHORTCUT_NAME5="Sam and Max S1E5: Reality 2.0"
SHORTCUT_NAME6="Sam and Max S1E6: Bright Side of the Moon"
POL_SetupWindow_presentation "$TITLE" "Telltale Games" "http://www.gog.com/en/gamecard/$GOGID" "Pierre Etchemaite" "$PREFIX"
POL_Shortcut "SamMax101.exe" "$SHORTCUT_NAME1" "" "" "Game;AdventureGame;" # "$SHORTCUT_NAME1.png"
POL_Shortcut "SamMax102.exe" "$SHORTCUT_NAME2" "" "" "Game;AdventureGame;" # "$SHORTCUT_NAME2.png"
POL_Shortcut "SamMax103.exe" "$SHORTCUT_NAME3" "" "" "Game;AdventureGame;" # "$SHORTCUT_NAME3.png"
POL_Shortcut "SamMax104.exe" "$SHORTCUT_NAME4" "" "" "Game;AdventureGame;" # "$SHORTCUT_NAME4.png"
POL_Shortcut "SamMax105.exe" "$SHORTCUT_NAME5" "" "" "Game;AdventureGame;" # "$SHORTCUT_NAME5.png"
POL_Shortcut "SamMax106.exe" "$SHORTCUT_NAME6" "" "" "Game;AdventureGame;" # "$SHORTCUT_NAME6.png"
Fixes crash of new GOG installer. Comments : Well this program has certainly fixed some really nasty and weird looking graphic glitches for me. 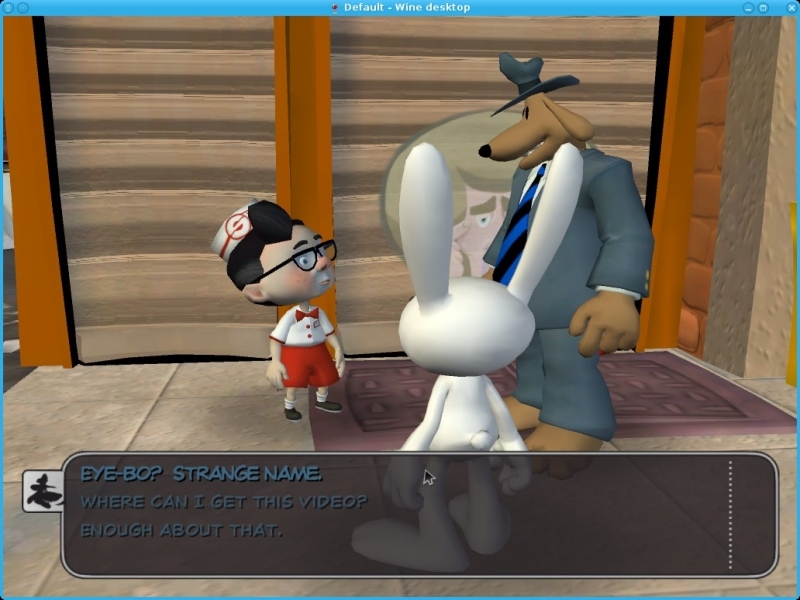 BUT: I am still not able to play the game after the intro sequence. It seems like as soon as the game tries to give me control over the characters it just freezes. 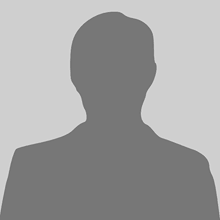 I'd still like to thank you for fixing the optical bugs. But yes, unfortunately I still can't play the game.